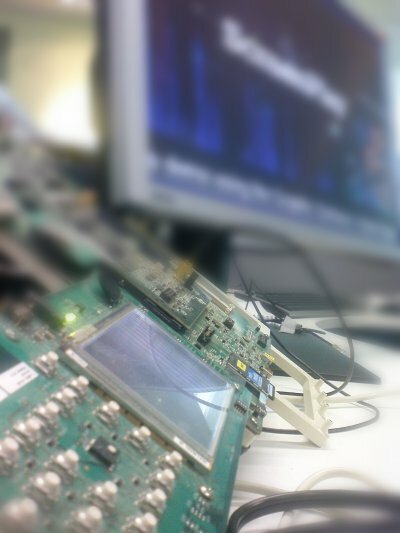 It’s a demo we’re cooking up to show at the Mobile World Congress, but I didn’t tell you that! Can you guess what it is? Add some comments below with your ideas! By the way, I’m going to try to sneak my way into the show at Barcelona and infiltrate this blog occasionally to bring you more geeky news! Right, I’m outta here before someone spots me!